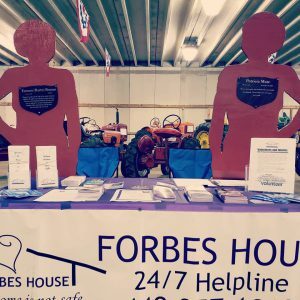 Forbes House will be in attendance at the Lake Country Fair, July 24 through July 29th. Information on Forbes House services and support group will be free for the taking. In addition, two red figures pictured below are from The Silent Witness Initiative given to Forbes House by Dorothy Lemmey. 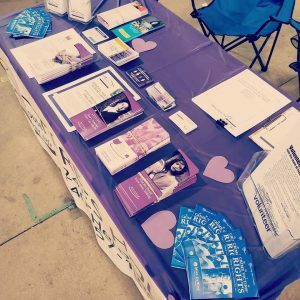 The initiative commemorates the lives of women whose lives had been lost as a result of domestic violence. Remember My Story. Remember My Name. *Located in The Community Commercial Building at the Lake County Fair.